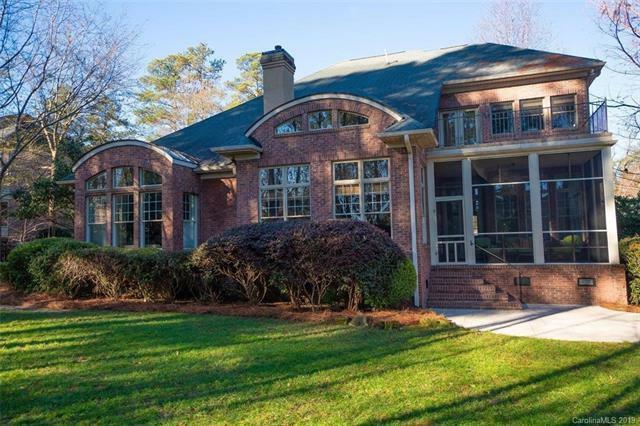 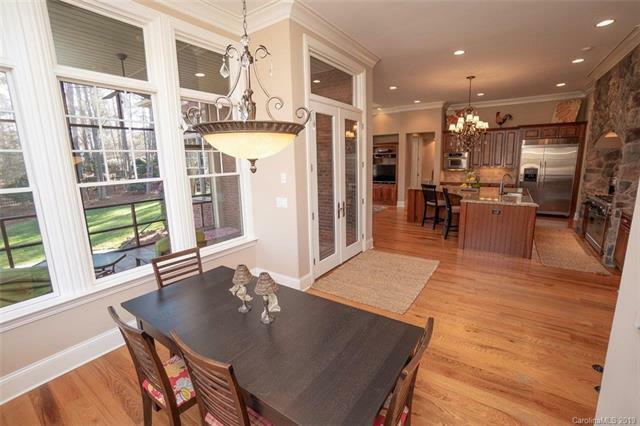 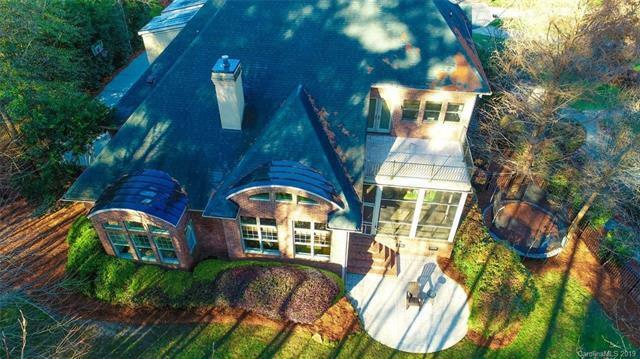 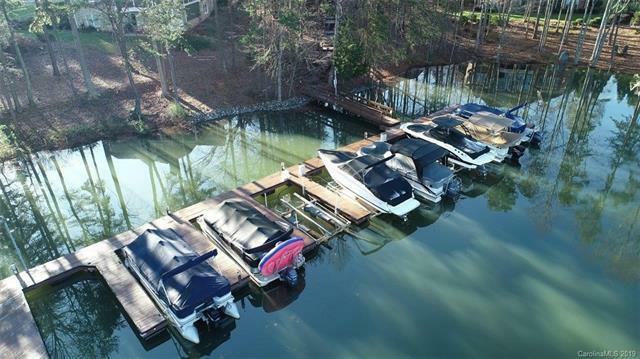 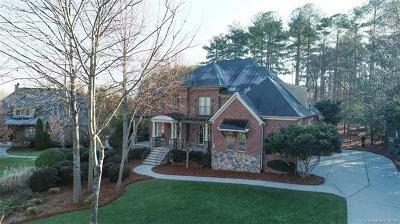 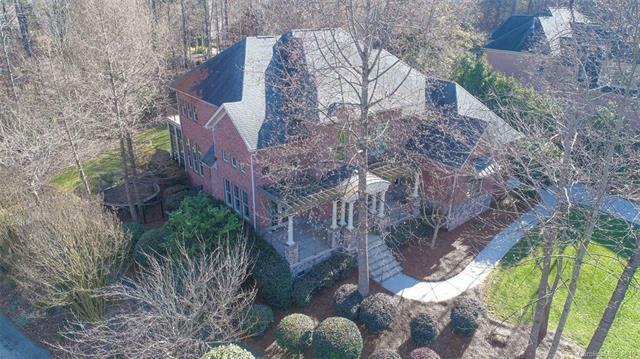 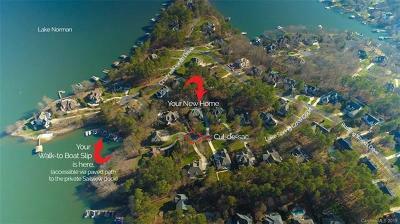 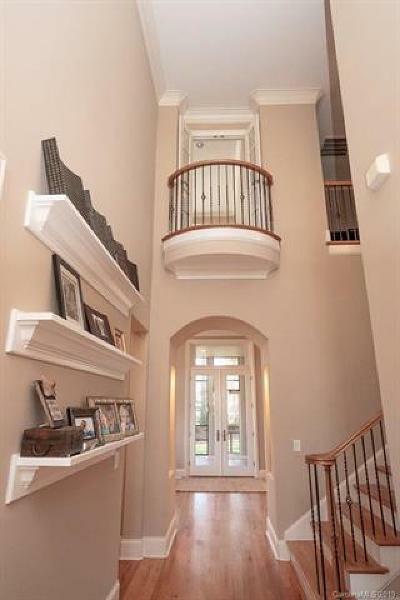 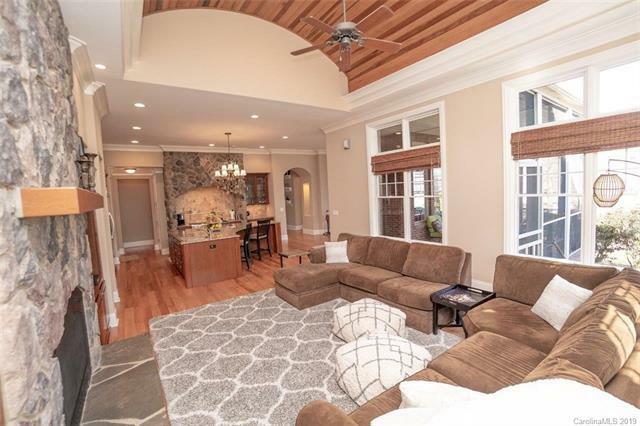 Stunning custom home on cul de sac lot w/deeded walk-to boat slip. 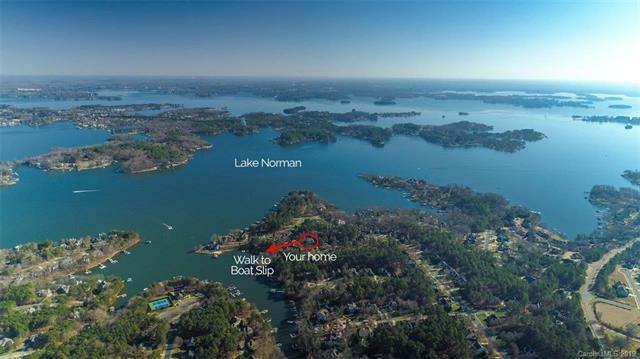 Walkable boat slip opens up the opportunity for sunset cruises & easy days on the lake without the hassle. 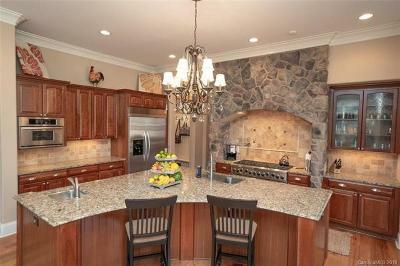 Whether you're entertaining guests or just your own family, you'll cherish the amenities this home offers. 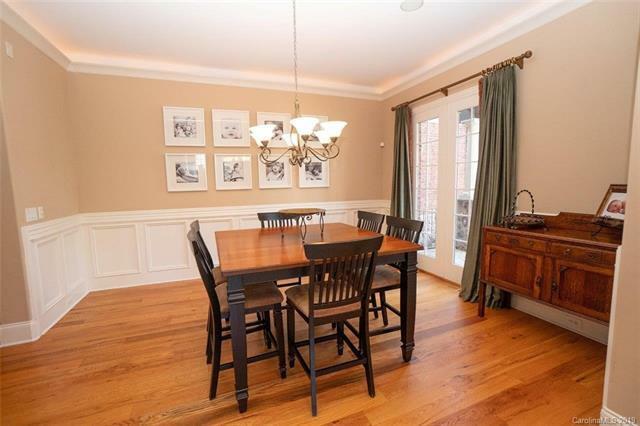 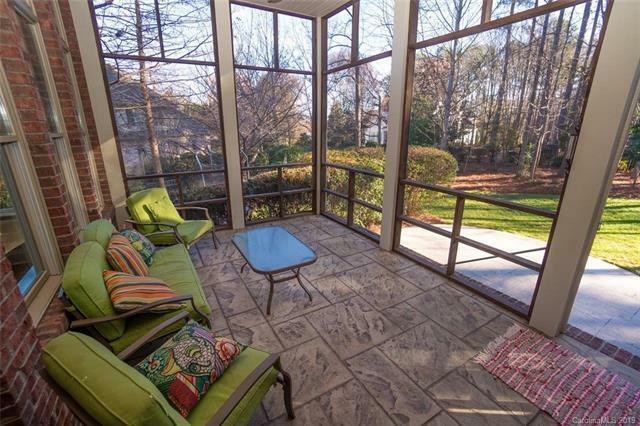 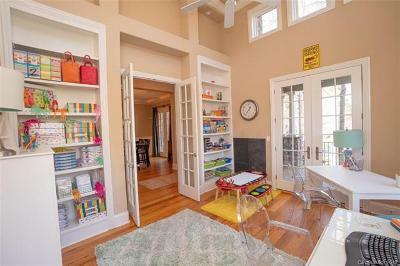 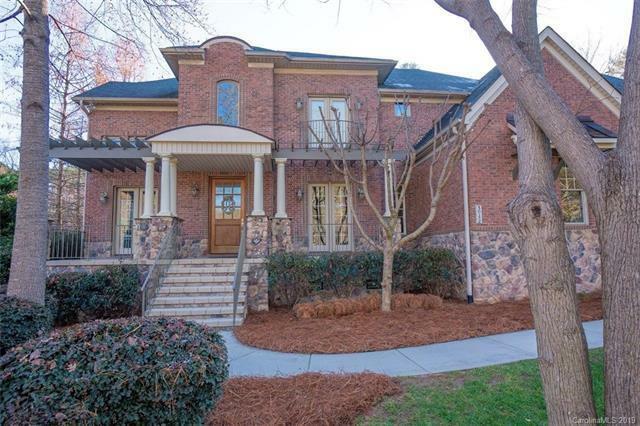 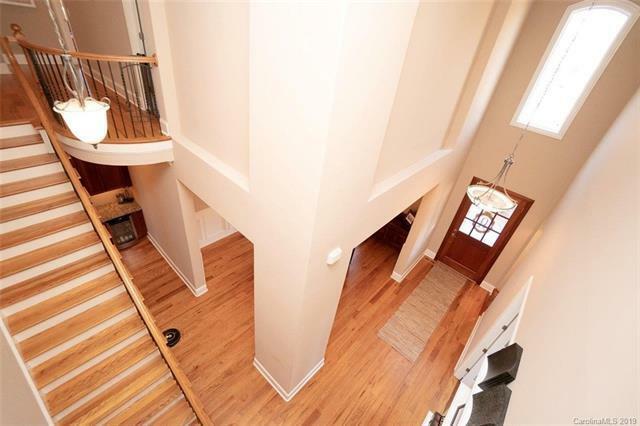 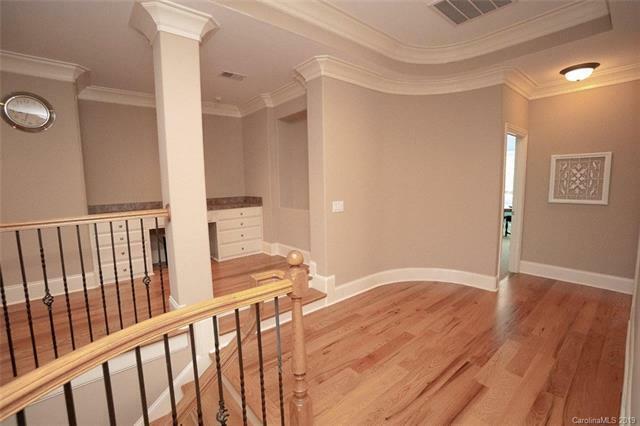 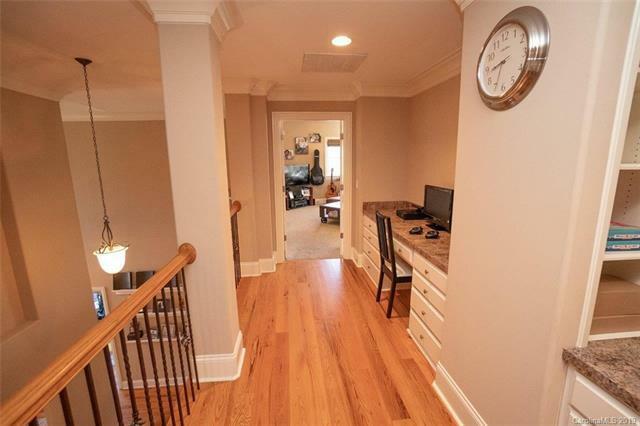 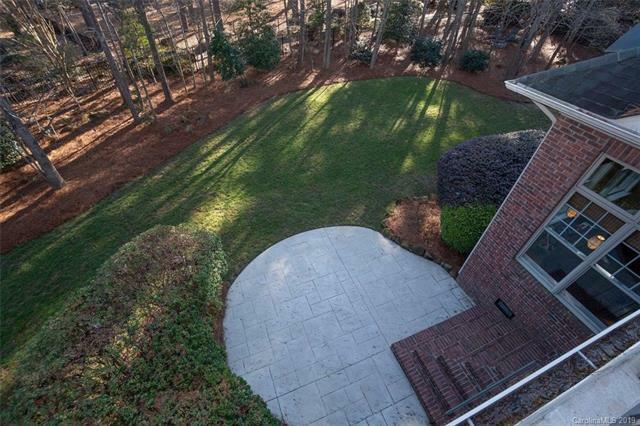 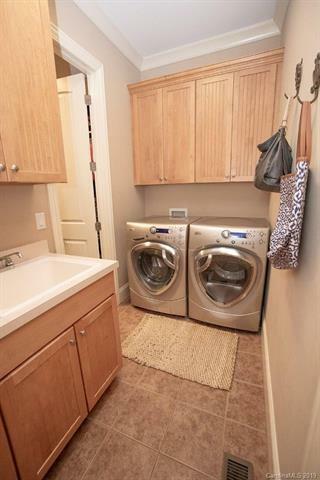 Spacious master on main w/large walk-in closet that flows to the laundry room (brilliant!). 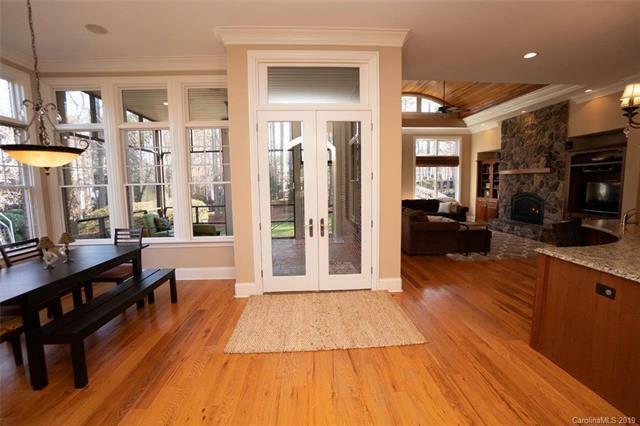 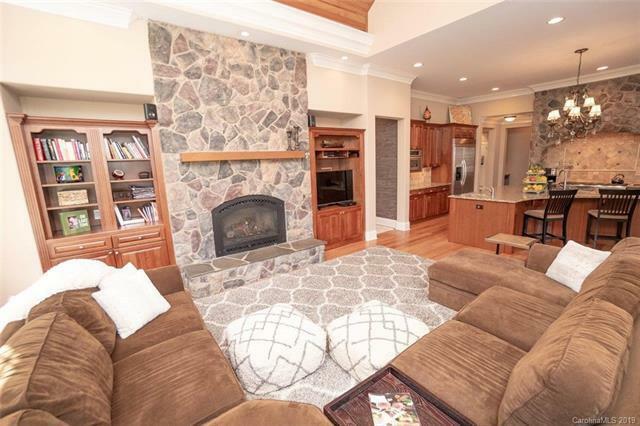 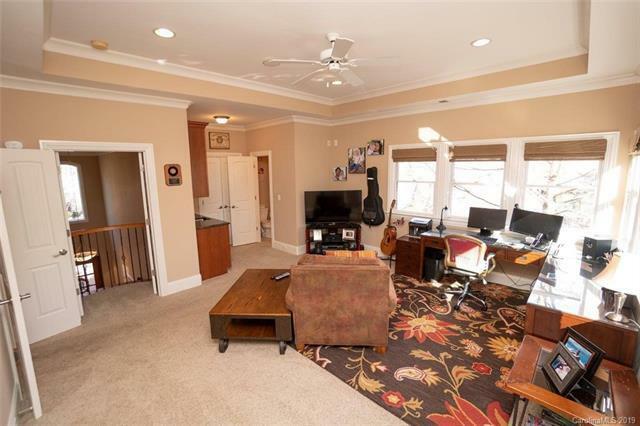 Great room w/barrel ceiling, fireplace, chef's kitchen w/commercial grade gas range w/ custom masonry. 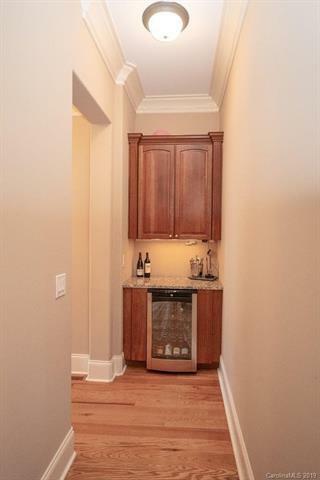 Extra large refrigerator, walk-in pantry, wine nook. 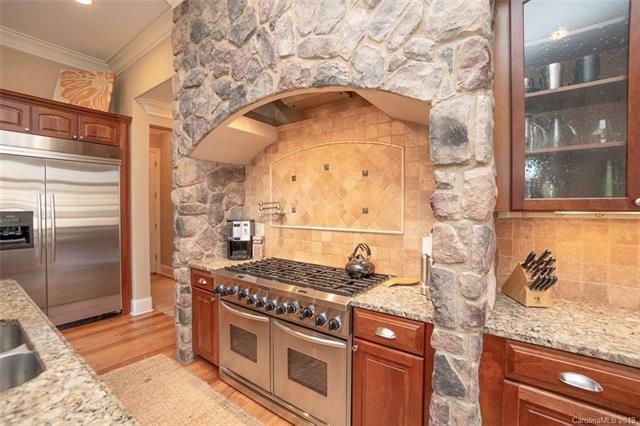 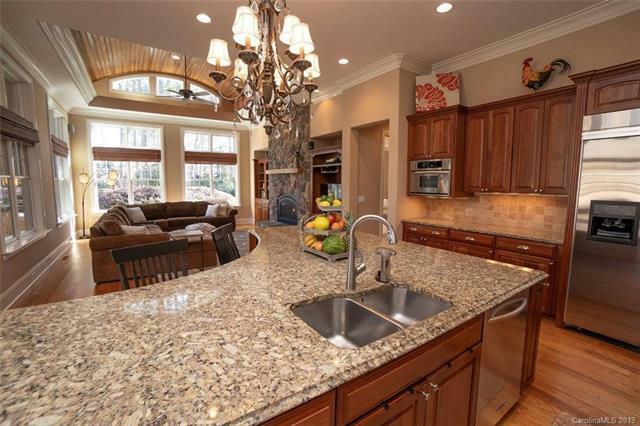 Oversized granite kitchen island w/dual sinks where everyone gathers. 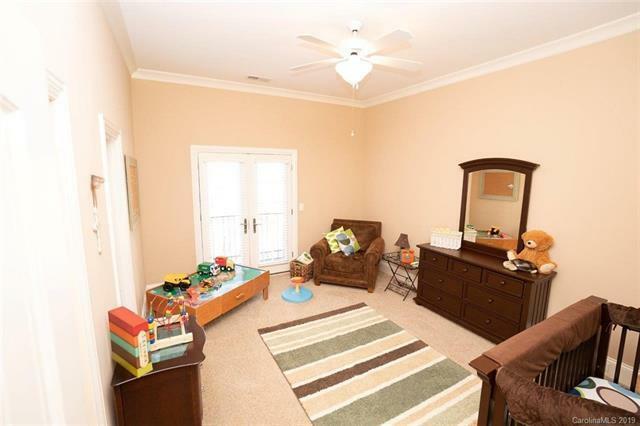 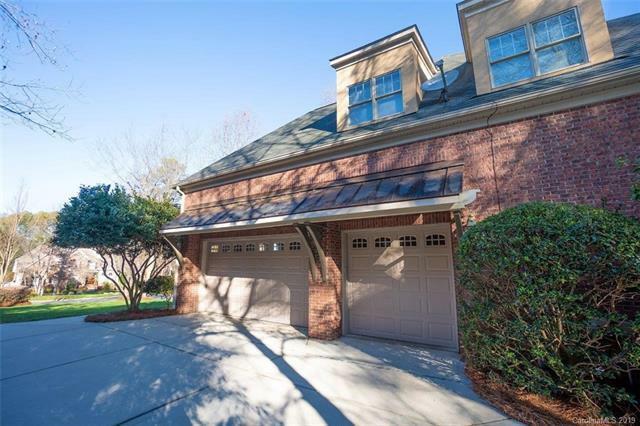 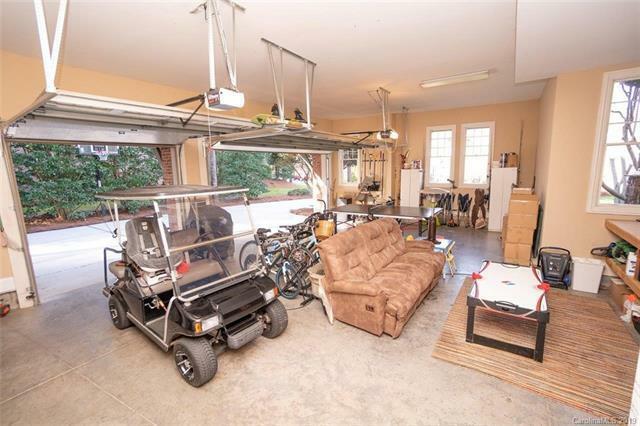 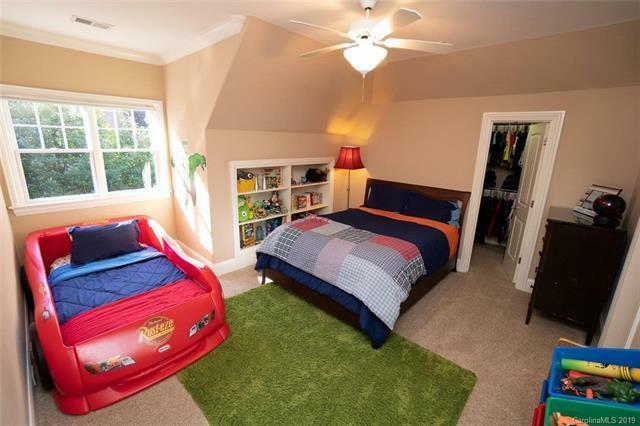 Oversized 2+car garage, walk-in attic with more storage space than we could even use! 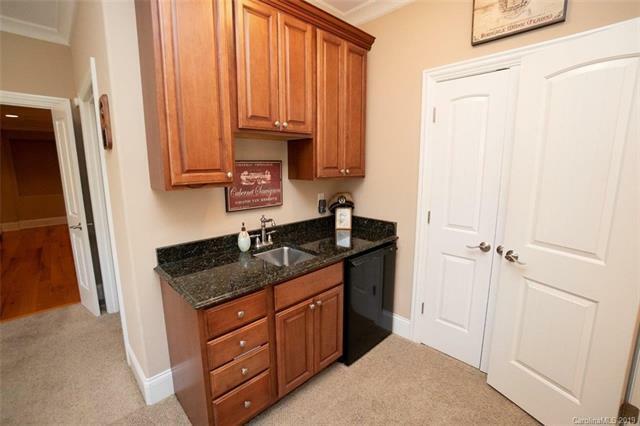 Tons of designer touches: Throughout is 10" crown molding, tray lighting, Pella windows, rounded corners on all walls, solid 8-foot doors, oversized walk-in closets in every bedroom and lots a natural light. 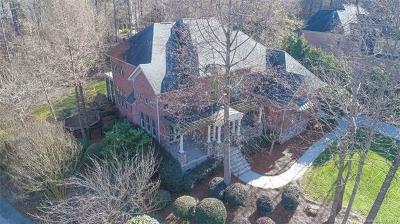 This home is unique because of its easy lake access/cul de sac location.